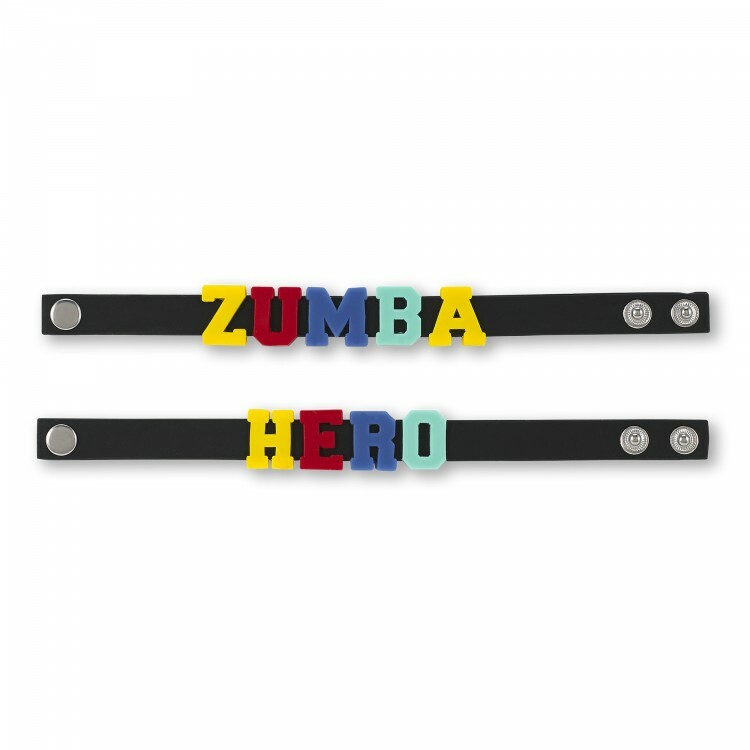 Youll be the talk of the dance floor when you rock the Zumba Hero Rubber Bracelets 2pk Wear them together or wear em solo. They look boss either way! 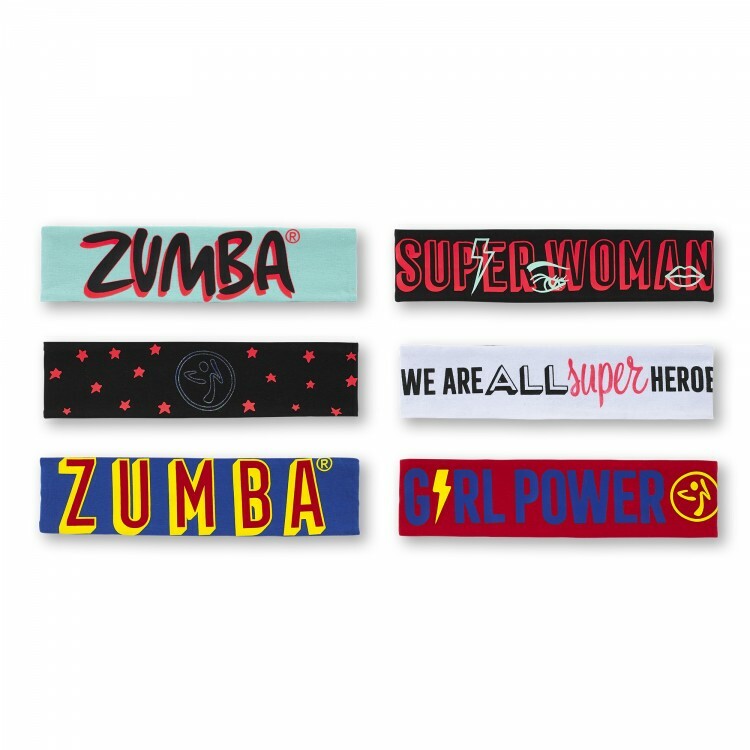 One says "Zumba." 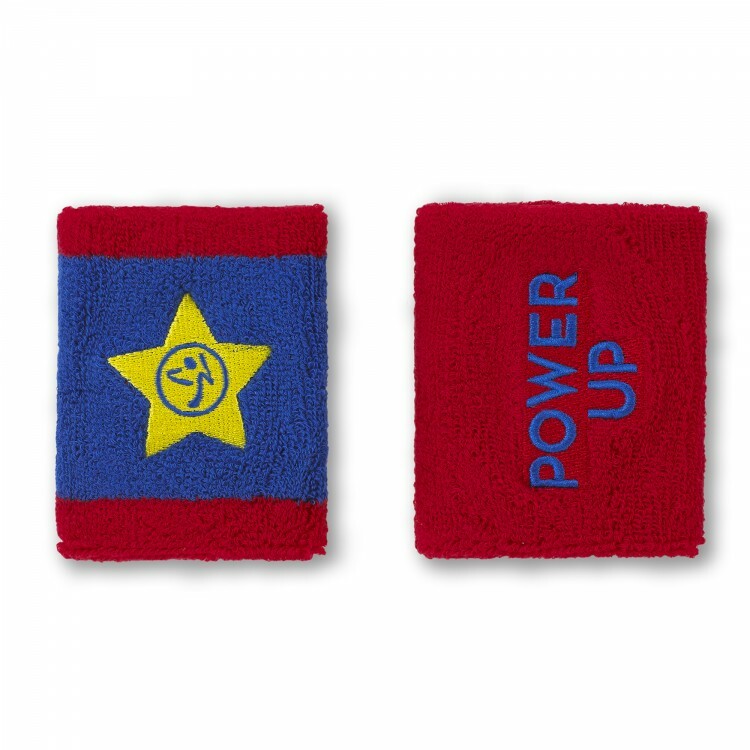 The Other Says "Hero."